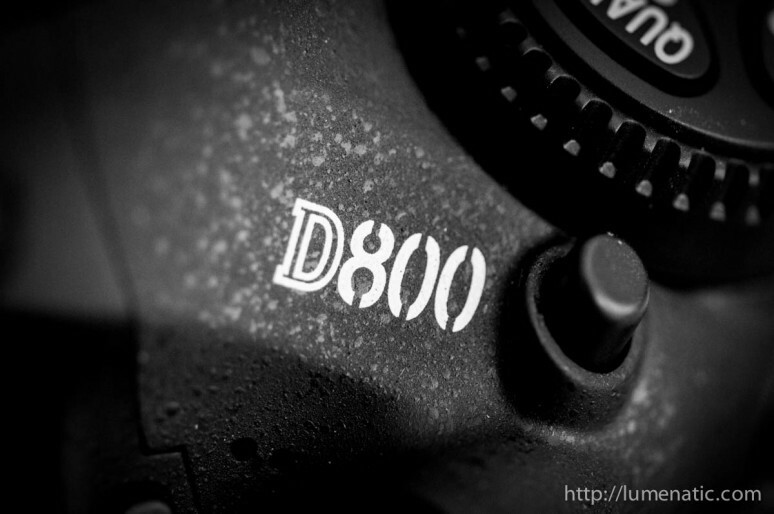 D800 – Back from service ! Got the camera back from Nikon Germany. They replaced the flash circuit board , cleaned the sensor and even gave me a BM-8 acryllic screen protector for the back screen. I removed it before I sent the camera to service so it can’t be lost… now I have two. I made a quick check on the CLS functionality. As the technician predicted the slave flash is fired reliably in M mode when the aperture is fully open (f2.8). At any other aperture it did not trigger the slave flash. Let’s hope the firmware update which has been promised for the end of the year will fix it. 3.) The unusual solution – I accept and live with the CLS issue, but receive a compensation. I suggested an SB-910, since then I have no need to use the internal camera flash to trigger my slave flashes. Nikon repaired the camera, but since the issue is not solved and it is over a year since I reported the issue the first time, they also gave me a free SB-910 ! No kidding ! They actually sent me a SB-910 free of charge. If that’s not customer-friendly I don’t know. Dear people at Nikon: Thank you very much, you saved the day for me ! (Side note: I knew that I would get the SB-910 since the technician told it to me on the phone, but I was hesitant to write it also on the blog. On the one side I do not want to boast or present Nikon with a flood of D800 users demanding free speedlights. On the other hand I appreciate the gesture towards me as a customer. I finally decided to post it because a customer-oriented attitude is something very positive one should talk about). got an SB-910 as compensation for the hassle. Thumbs up !